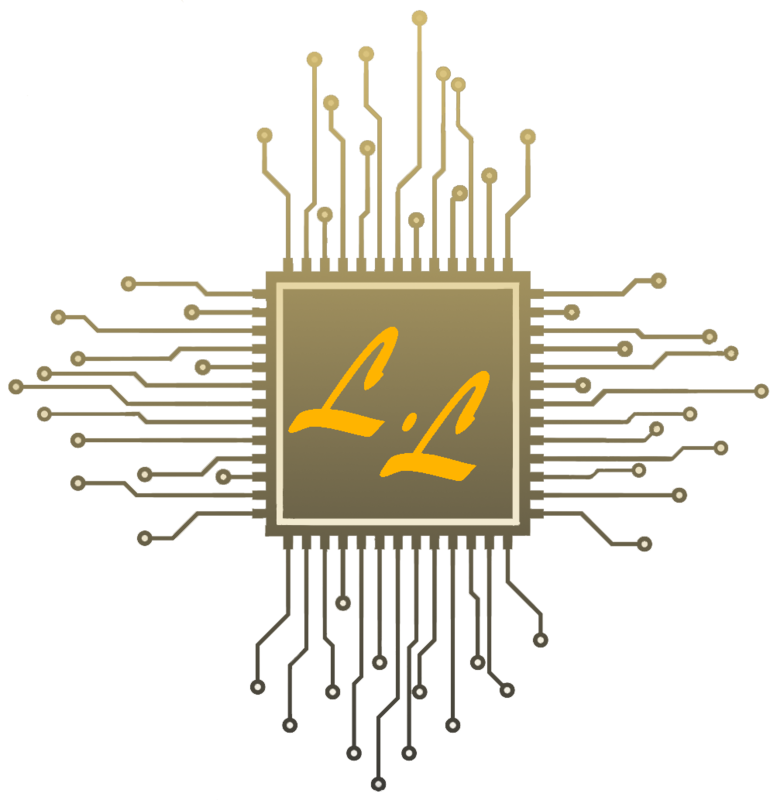 LakeLAN is a newly found LAN based out of Central Florida. We promote healthy gaming and some serious fun, We are looking to increase in size with each event and are looking forward to seeing you there! !